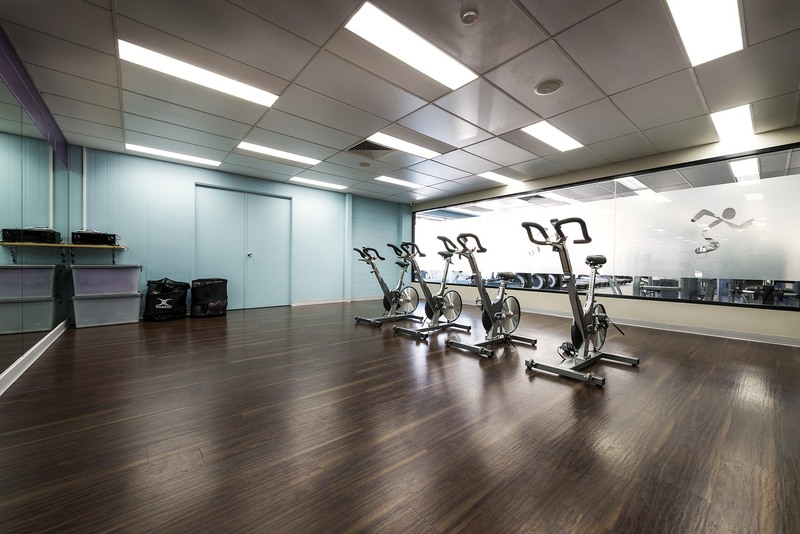 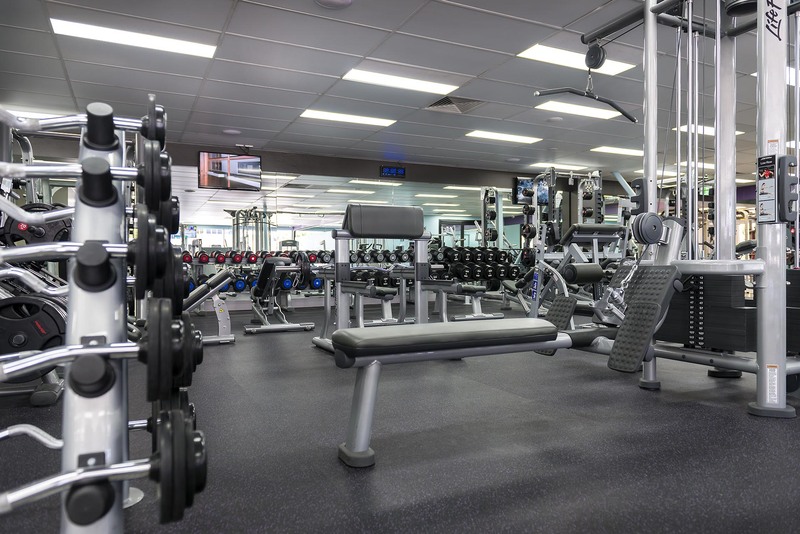 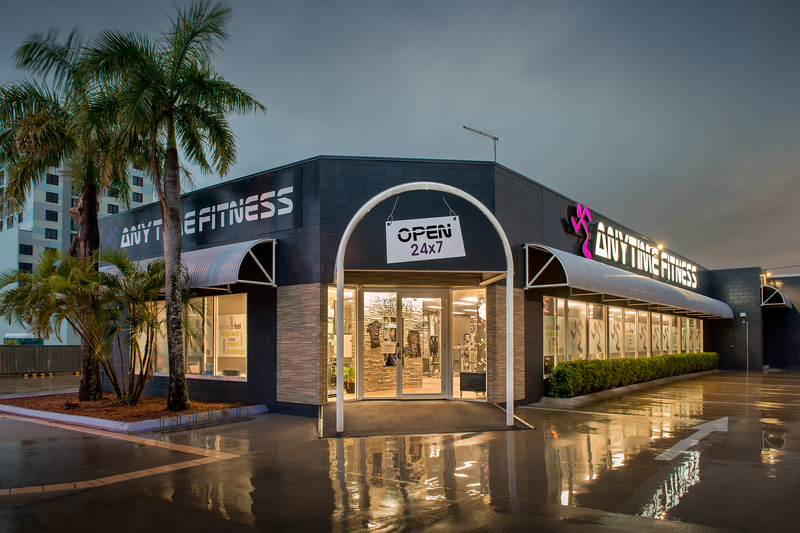 Get to a healthier place at Anytime Fitness Mackay! 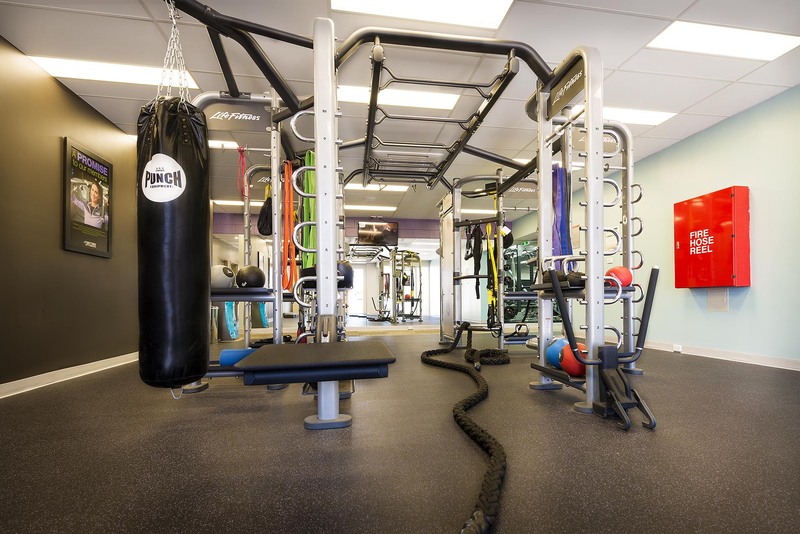 Our friendly, professional staff are trained to help you along your fitness journey, no matter how much support you need. 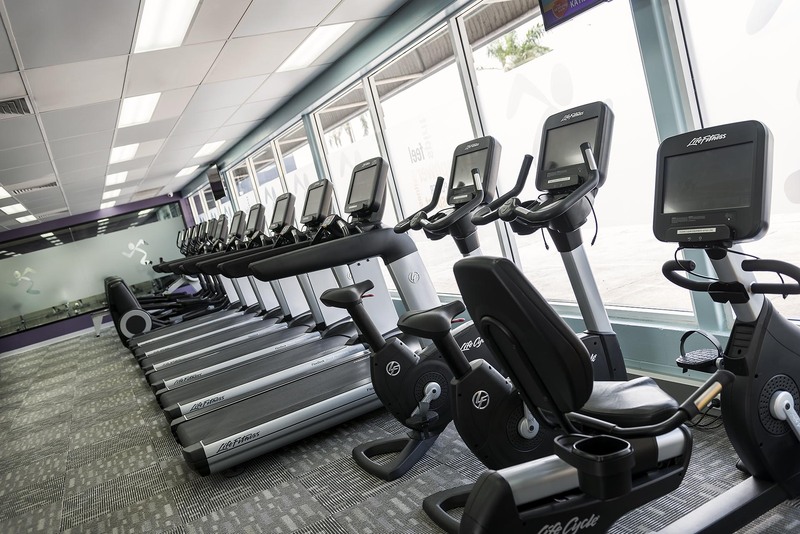 Membership includes a free, no-pressure fitness consultation, global access to more than 3,000 gyms, with state of the art Life Fitness & Hammer Strength equipment, and always open 24/7 convenience all in a welcoming club! 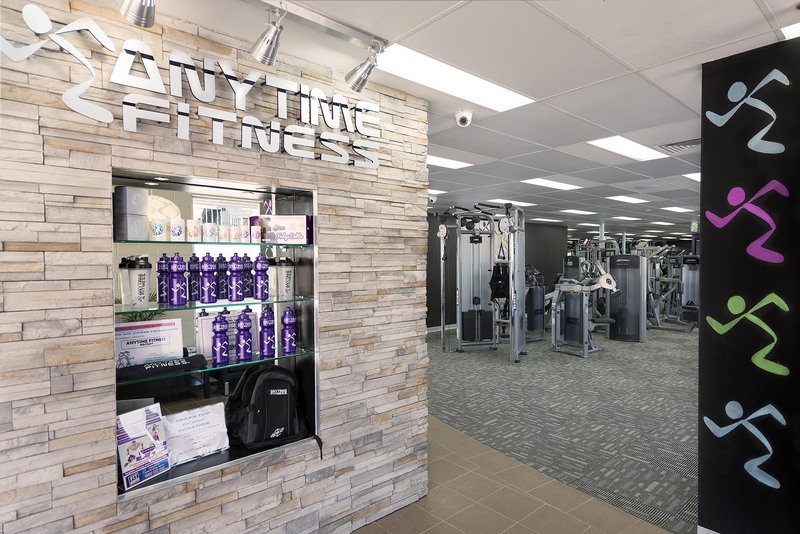 Visit Anytime Fitness Mackay during staffed hours or call for an appointment today!